Superior insulation meets a wide range of stylish fabrics and colors. Versatile style updates any décor. Watch LEVOLOR® in action and see how our products work beautifully, today, tomorrow and every day. 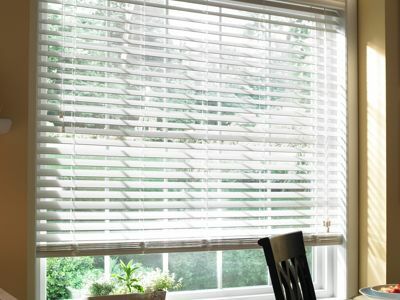 Use our step-by-step guide to select the perfect blinds or shades for every room. Look for the Best for Kids seal to find LEVOLOR Blinds and Shades best suited for homes with children. 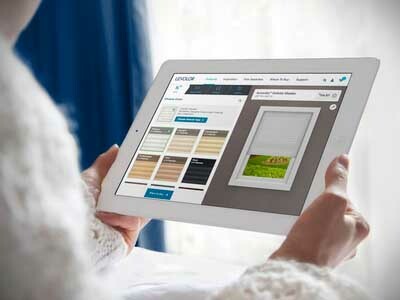 Find the perfect custom and Trim+Go styles for every room. We'll deliver them directly to your mailbox so you can see how the beautiful colors, finishes and textures look in your own home.